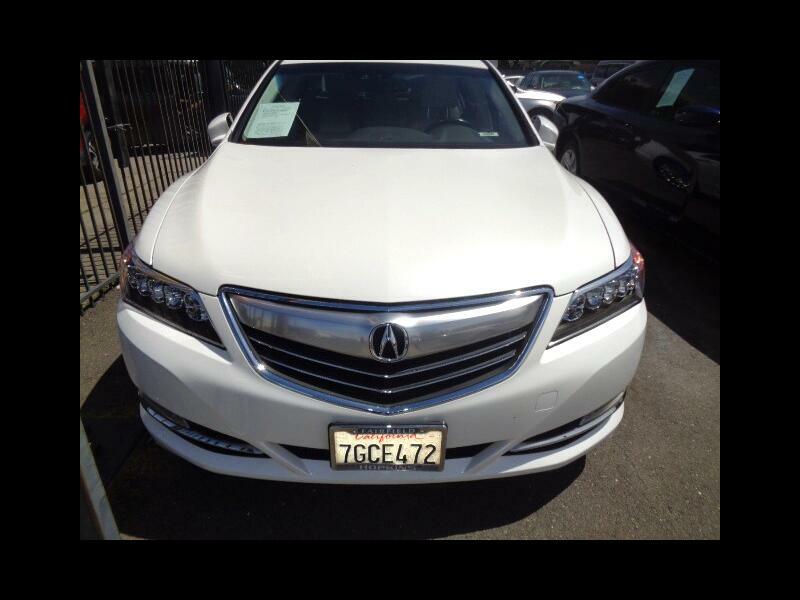 2014 Acura RLX WE APPROVE EVERYONE! 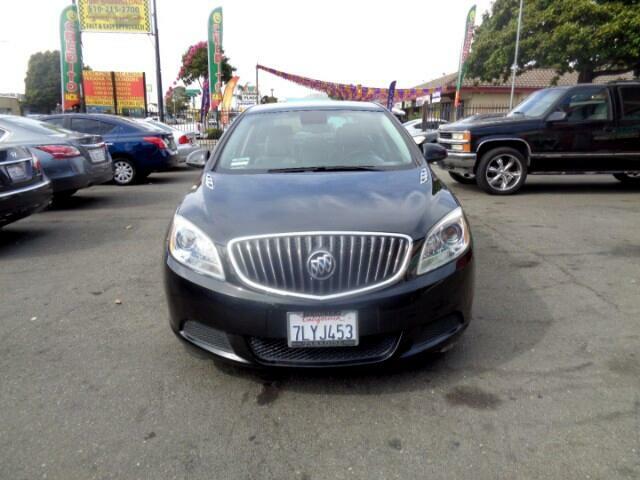 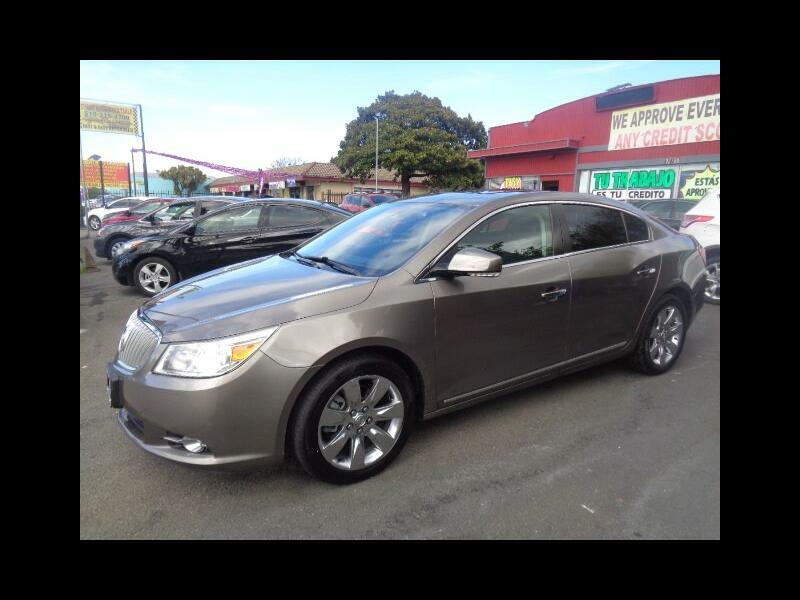 2011 Buick LaCrosse WE APPROVE EVERYONE!! 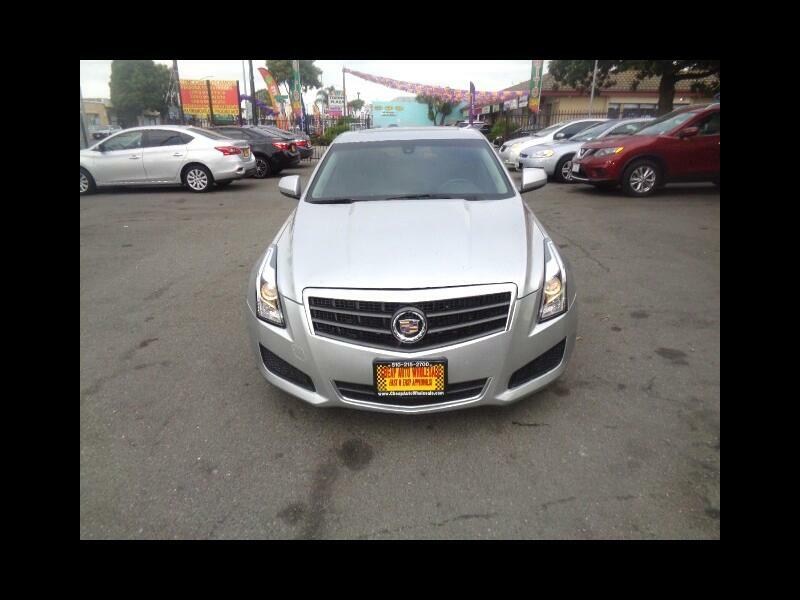 2013 Cadillac ATS WE APPROVE EVERYONE BAD CREDIT NO CREDIT! 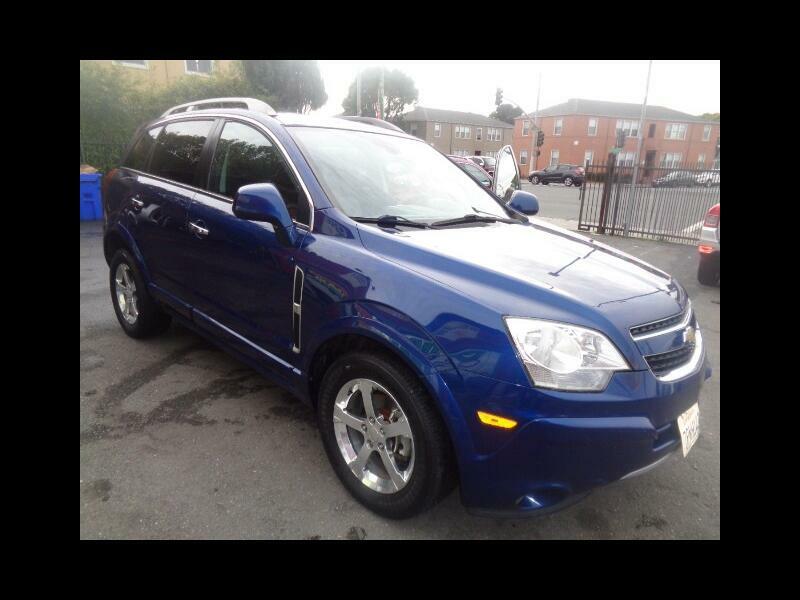 2013 Chevrolet Captiva Sport WE APPROVE EVERYONE! 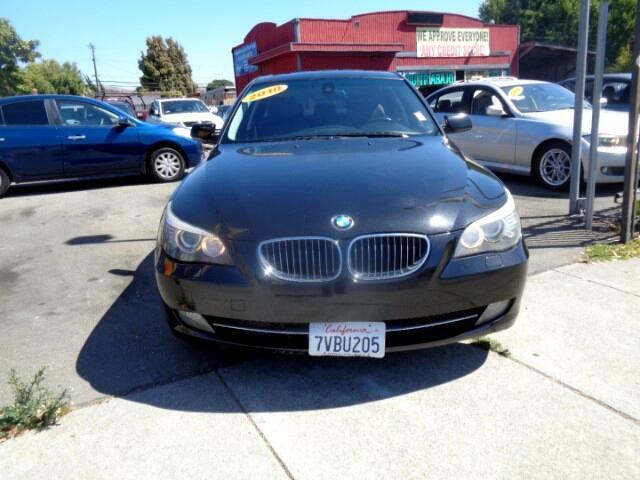 BAD CREDIT NO CREDIT! 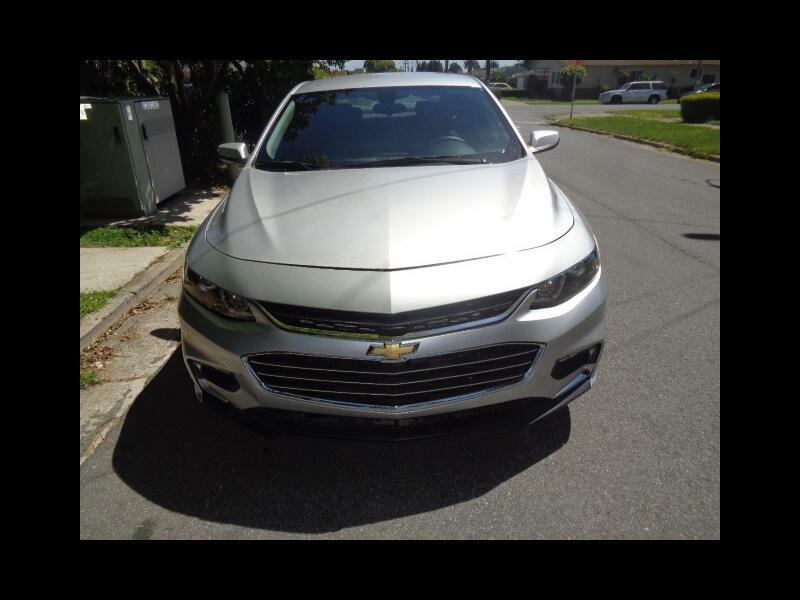 2016 Chevrolet Cruze we approve everyone! 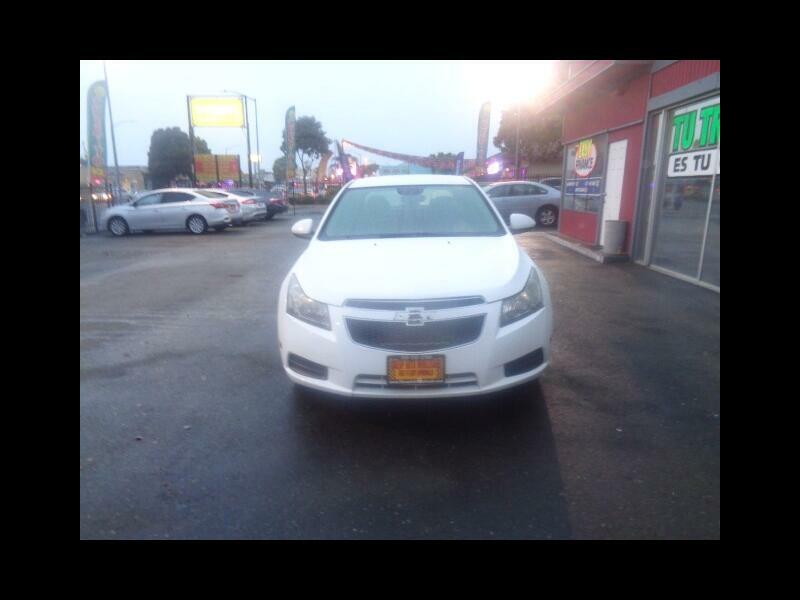 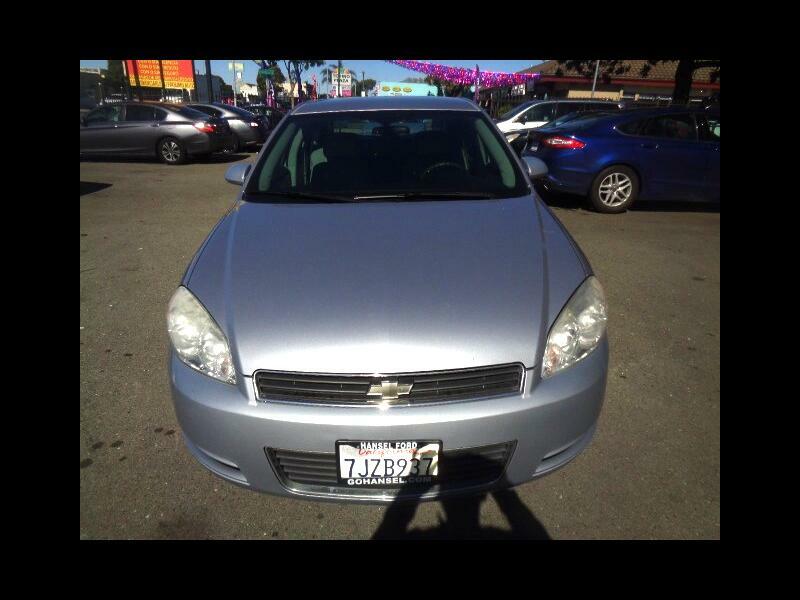 2014 Chevrolet Cruze WE APPROVE EVERYONE BAD CREDIT NO CREDIT! 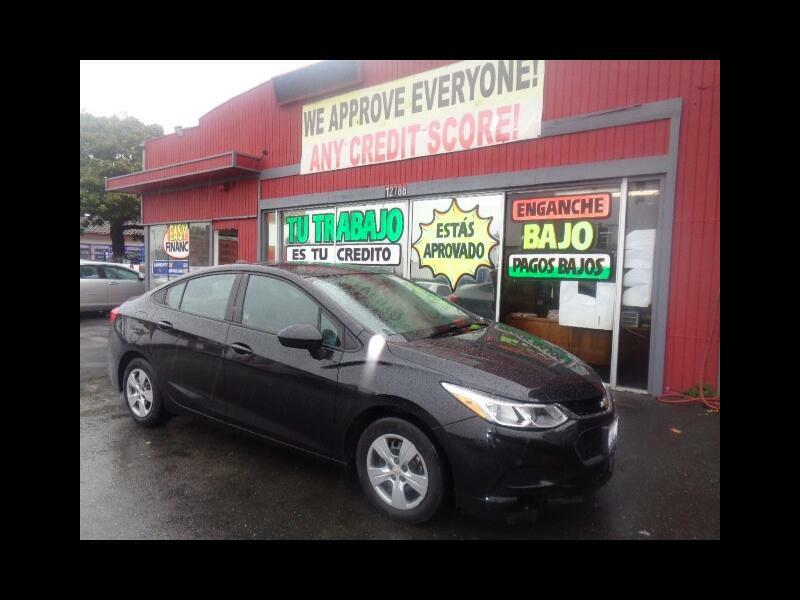 2015 Chevrolet Equinox WE APPROVE EVERYONE BAD CREDIT NO CREDIT! 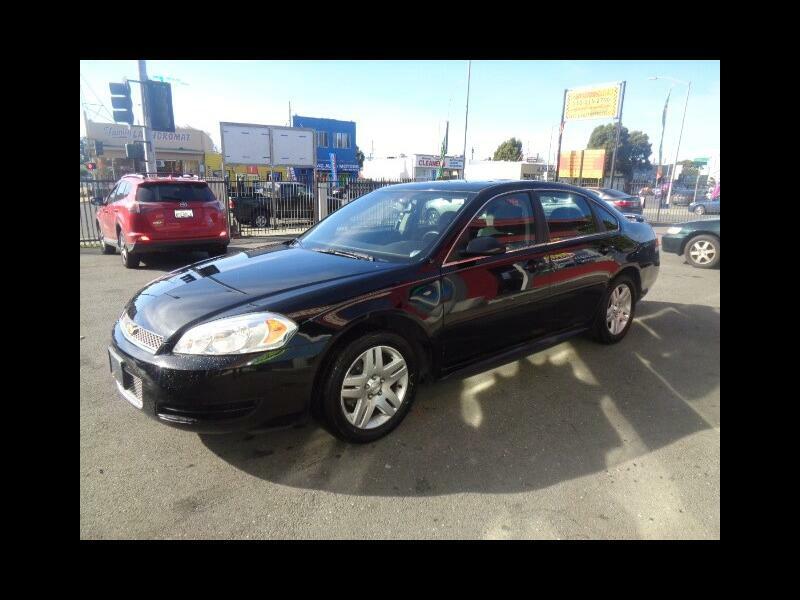 2006 Chevrolet Impala WE APPROVE EVERYONE! 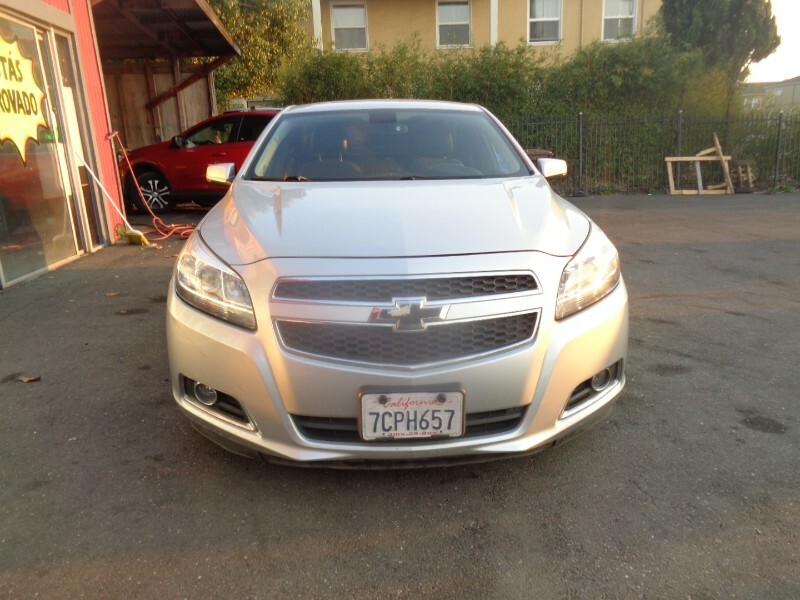 2016 Chevrolet Malibu we approve everyone! 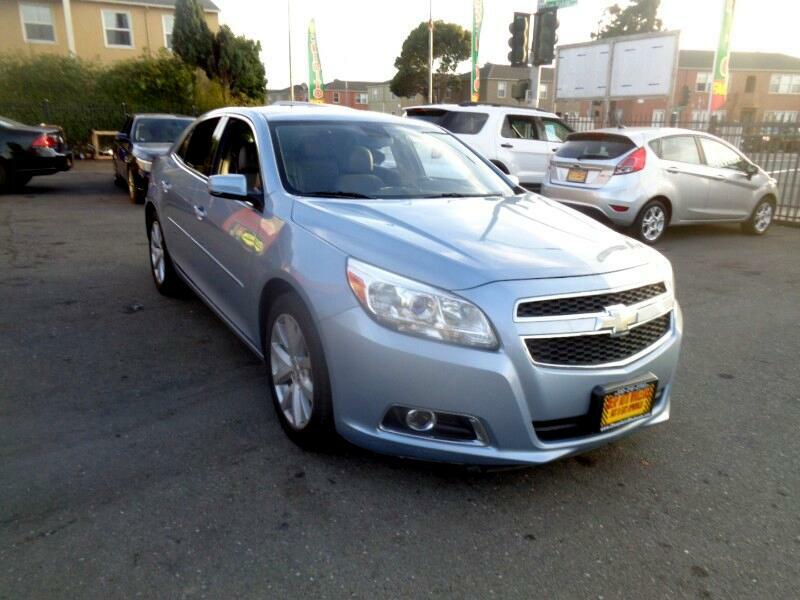 2012 Chevrolet Malibu WE APPROVE EVERYONE BAD CREDIT NO CREDIT! 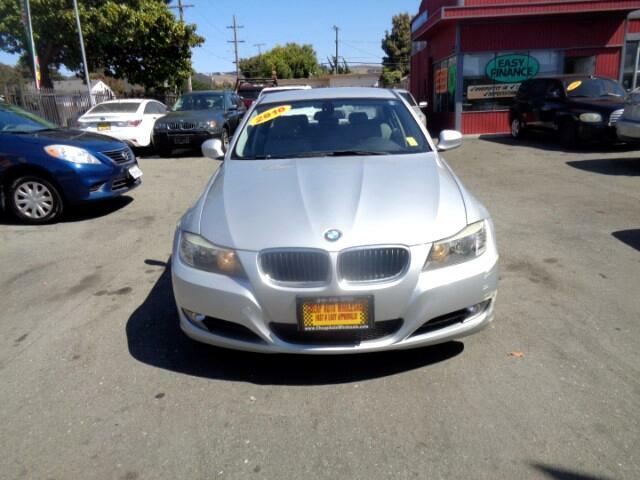 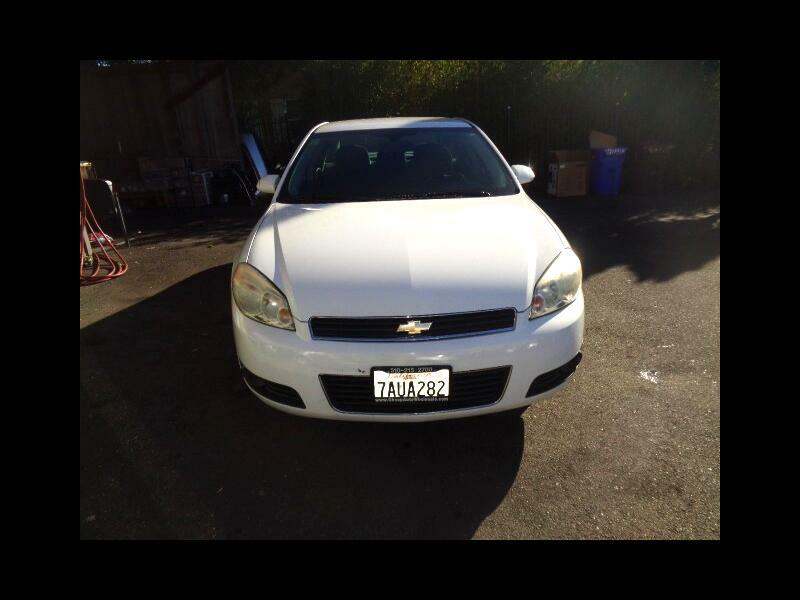 2012 Chevrolet Malibu we approve everyone bad credit, no credit! 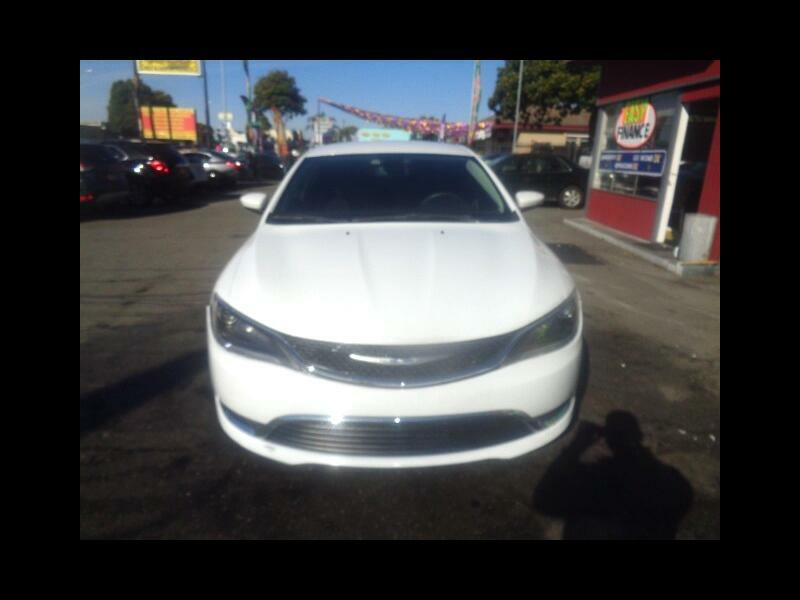 2015 Chrysler 200 WE APPROVE EVERYONE BAD CREDIT NO CREDIT! 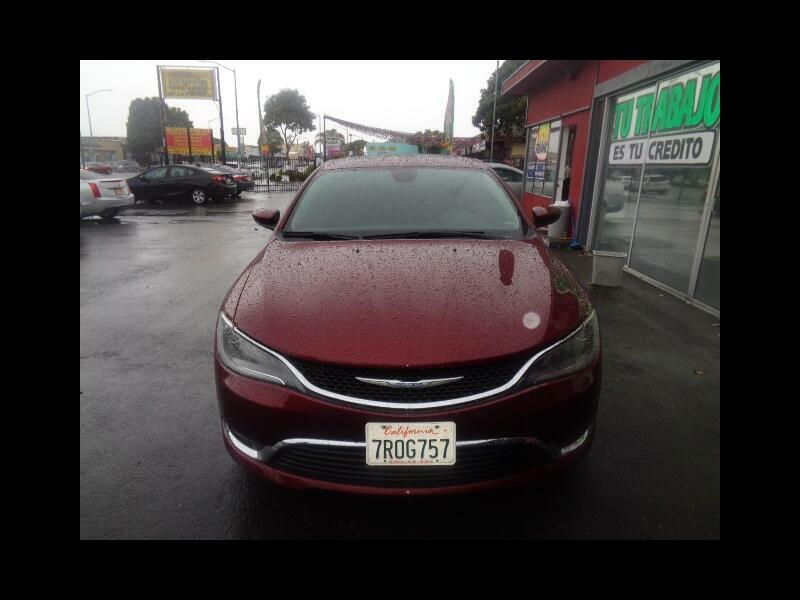 2015 Chrysler 200 WE APPROVE EVERYONE! 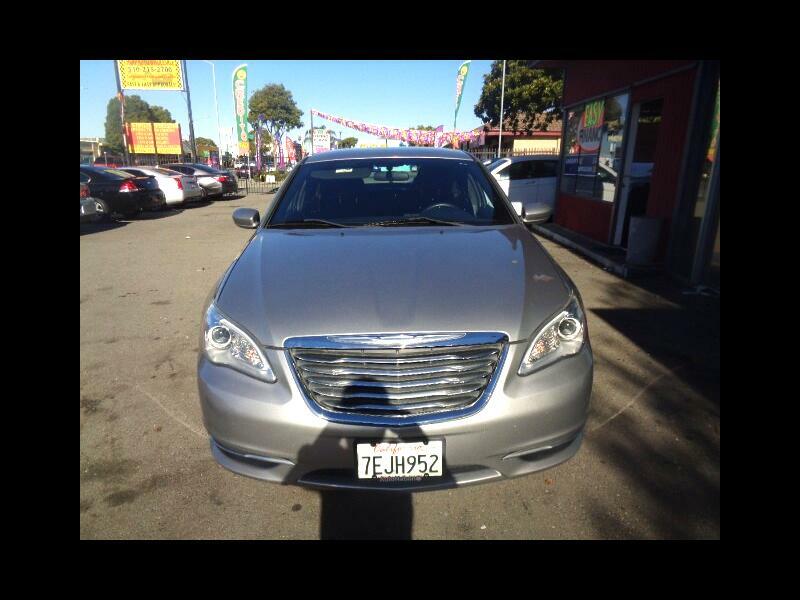 2013 Chrysler 200 WE APPROVE EVERYONE! 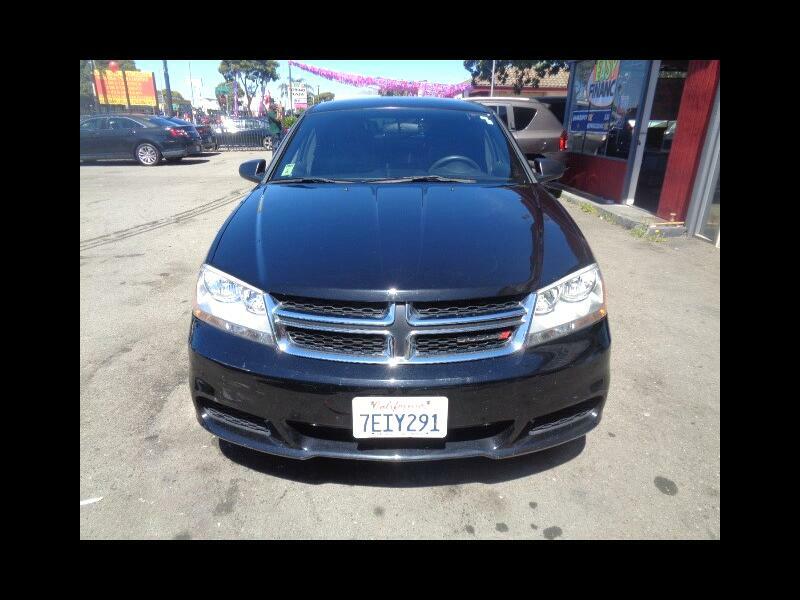 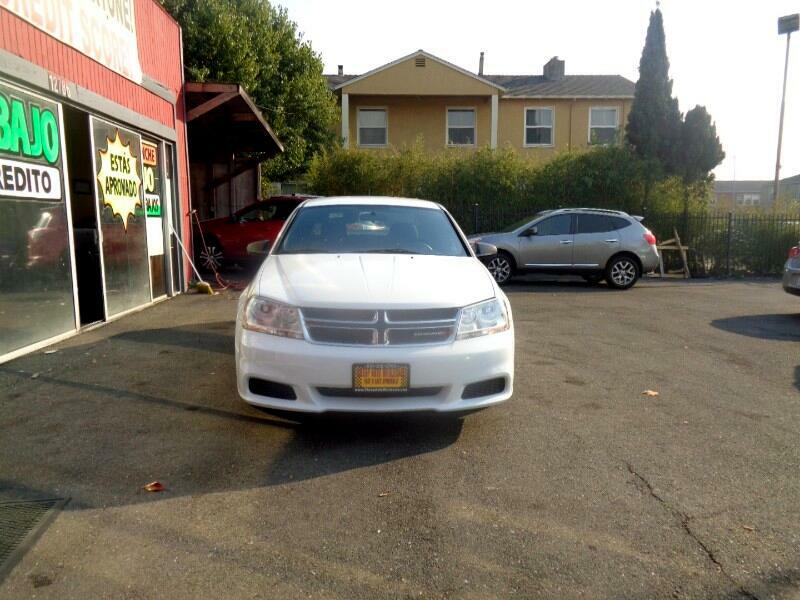 2014 Dodge Avenger WE APPROVE EVERYONE!